I love Pinterest. Are you a follower? -----------------------------------------------> Click that button! 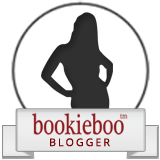 Have you seen we changed the blog a little? You can now pin our cool stuff. Just put your mouse over our picture and the Pin button will show up. Cool right? Yep we are part of the cool club. I know I know back to the easel. So I found a pin about cool PVC crafts. It had this easel in it. As I got to looking I found that it was a table top one. Well that's great but I want a big one for my kids. I love that my husband is handy. He told me what we needed and off to Home Depot we went. Since he was in a huge amount o f pain I did not expect him to get to it right away. He went right to work on it. I think he was bored sitting around. So him and Shelby went to work out side putting together her paint easel. Once all the pieces were cut it went together quickly. It was basically an afternoon project. She was in love. She has wanted to paint all day. She loved helping her dad too. Great project for them both to do. 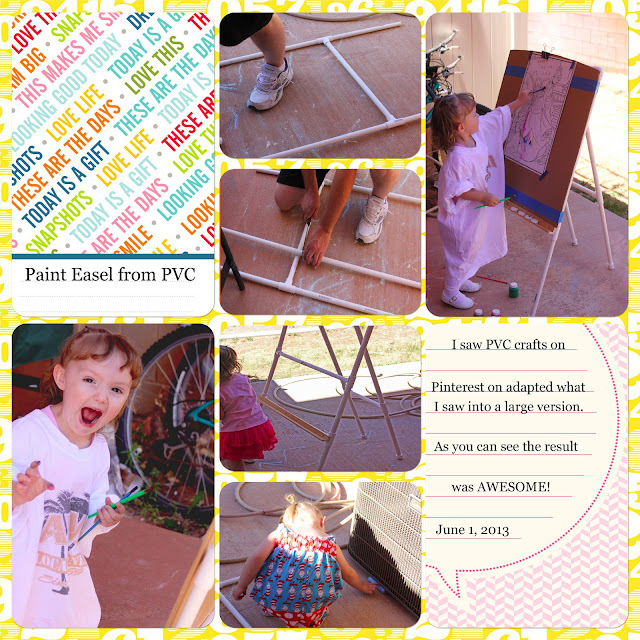 The great thing is when she gets older the easel can grow with her.....just add more PVC!!! SO you want the deets? I measured the pipe to be a little taller than her. It is 43 inches tall and 23 inches wide. Her dad finished it all up for her and then we got to have some fun. Mr Man got to go enjoy the fun too. We even did some hair dyeing!!! Pink of course. Once we cleaned up her dad did another project for her....in her room. Yes this not even 3 year old has a 40 in flat screen her in room. We hung out on her bed and watched RIO. This little girl is in spoiled heaven. Thank you honey for making this little girl happy. Despite being in pain. We love you so much.